In honor of his continuing support of IUPUI, IUPUI Chancellor Emeritus Gerald L. Bepko was awarded the IUPUI Chancellor's Medallion by his successor, Chancellor Charles R. Bantz during the 40th Anniversary Breakfast Celebration on September 23, 2009. Dr. Bepko started his career at Indiana University in 1972 teaching law at the IU Robert H. McKinney School of Law, Indianapolis. In 1981, Dr. Bepko became dean of the law school before being appointed IUPUI's third chancellor, a position he held from 1986 to 2002. Under Dr. Bepko's leadership as chancellor, IUPUI went through tremendous growth. Enrollment grew by nearly 25 percent, external support for faculty activities grew from $38 million to $200 million, and as chancellor, Dr. Bepko unified the campus by moving all the schools to West Michigan Street. 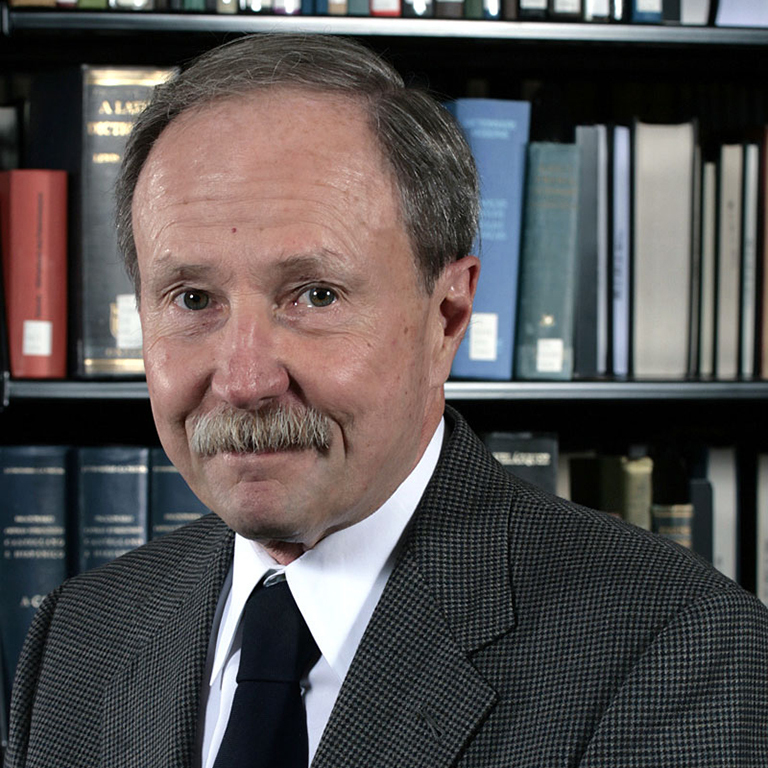 In 2003, Dr. Bepko was appointed interim president of Indiana University. Dr. Bepko continues his service to the university by conducting research and teaching at the McKinney School of Law and staying involved in a variety of consultative roles and community service.